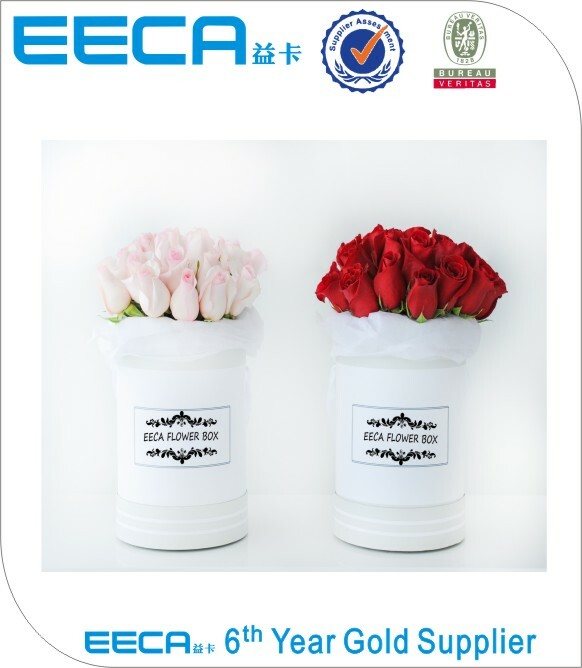 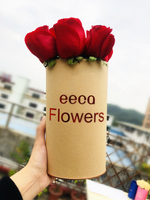 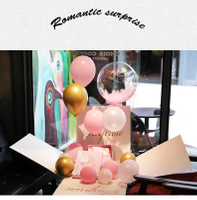 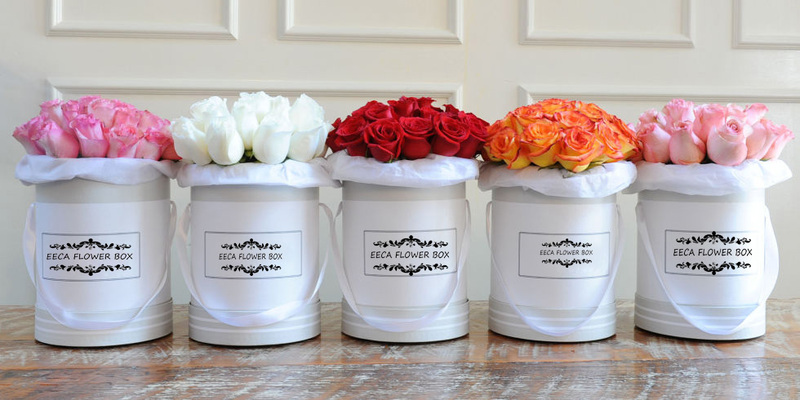 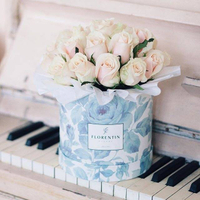 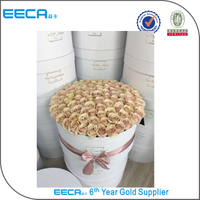 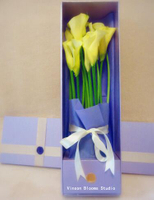 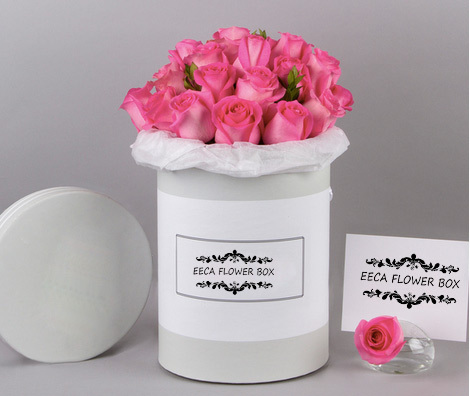 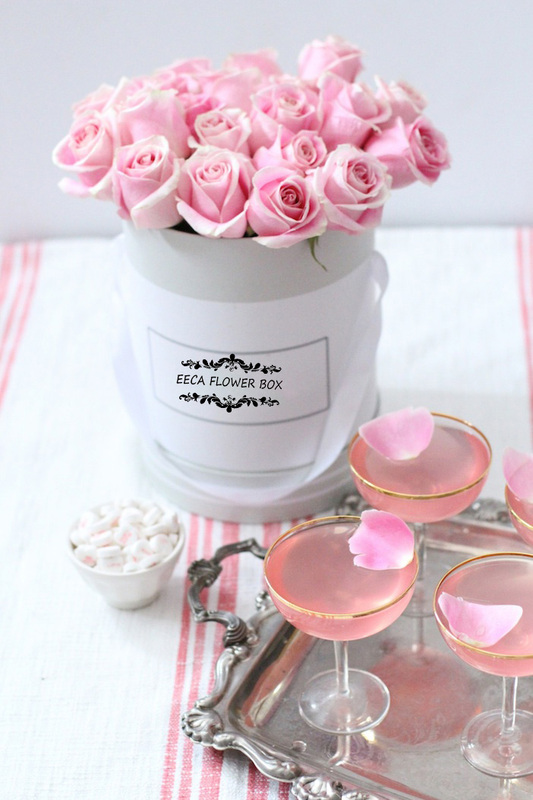 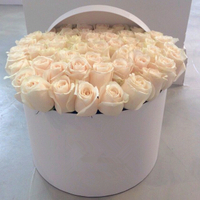 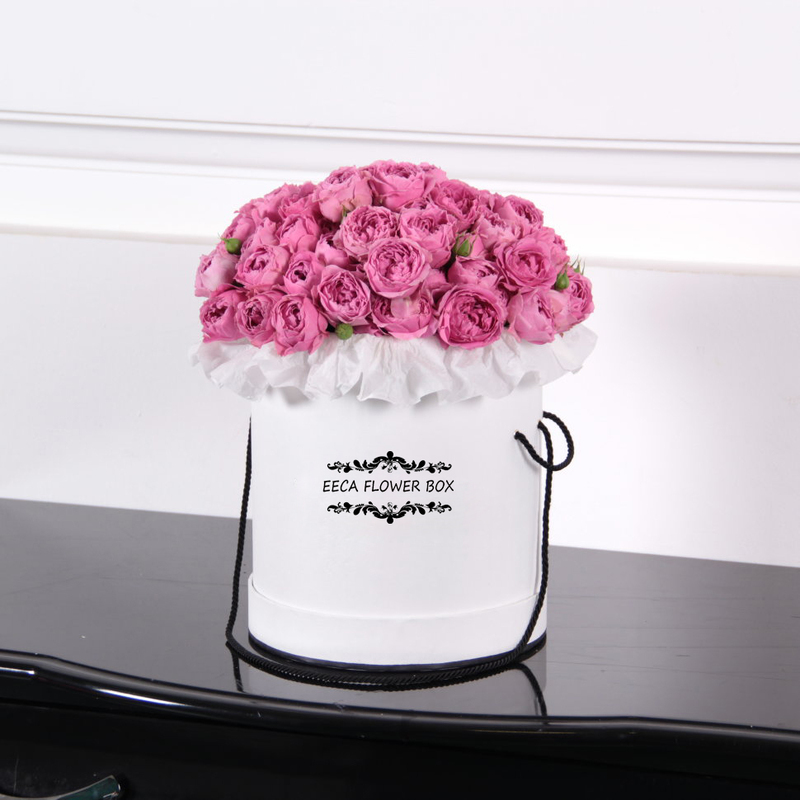 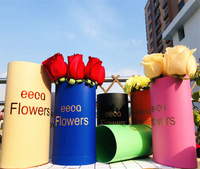 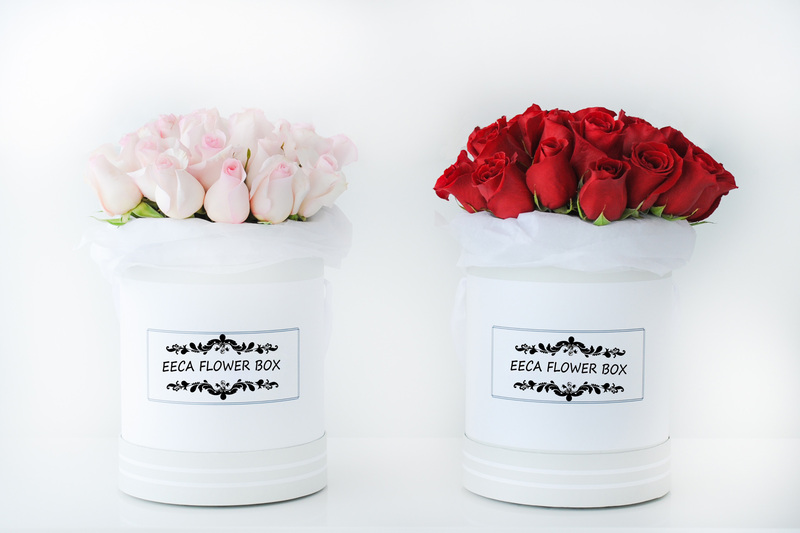 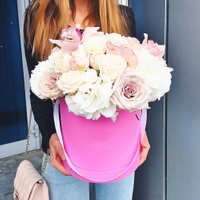 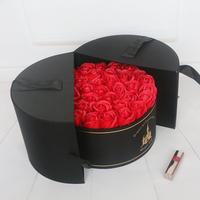 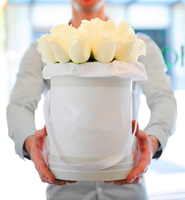 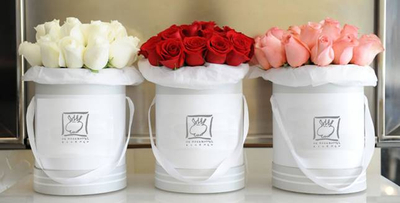 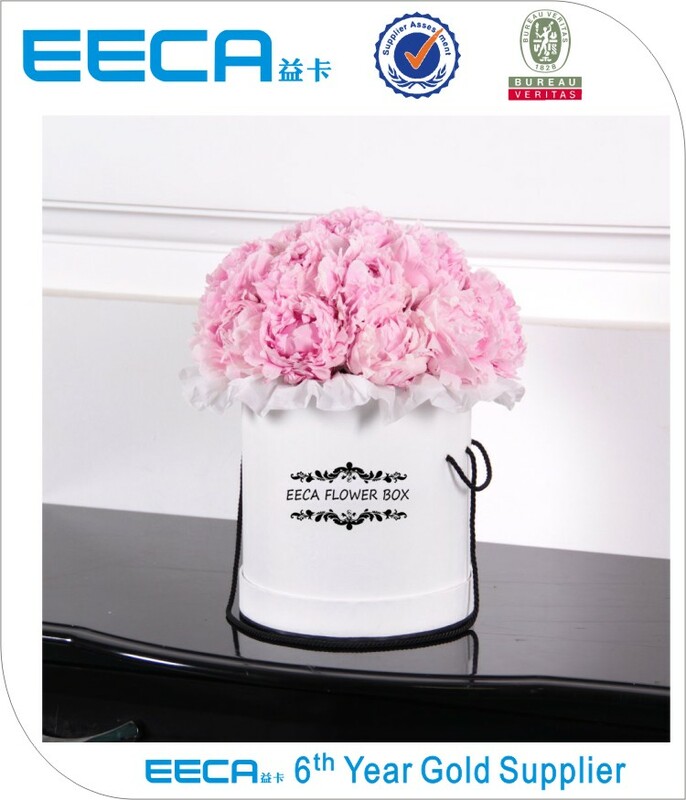 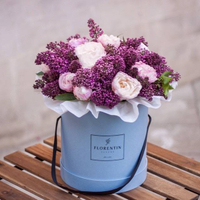 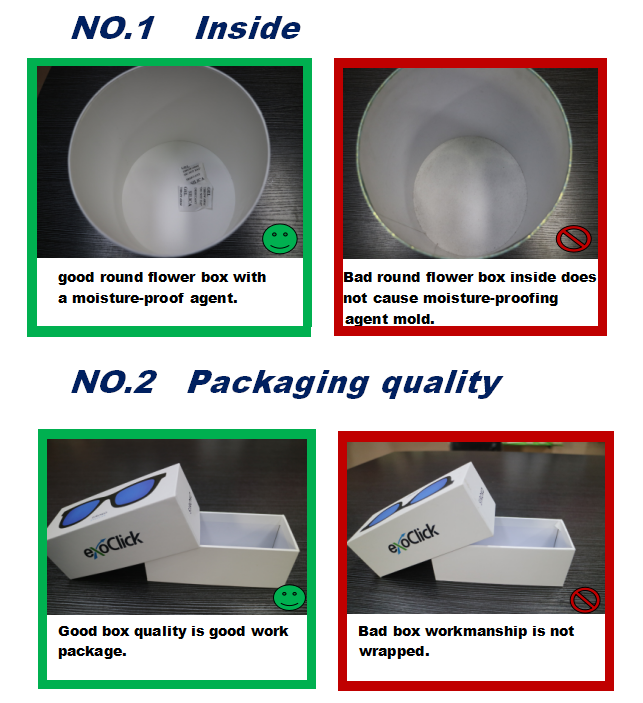 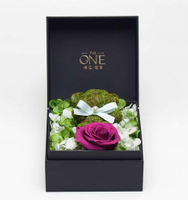 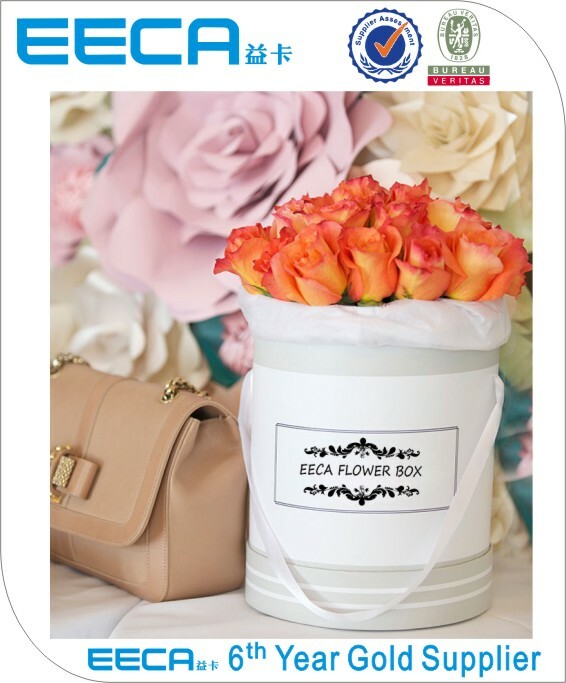 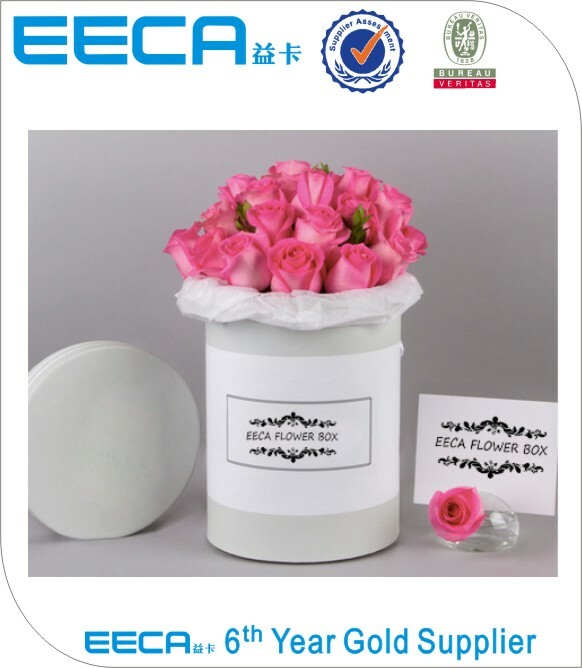 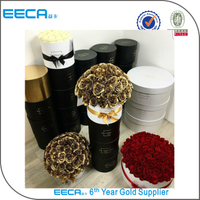 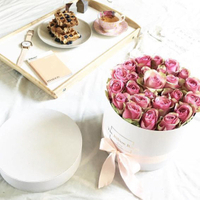 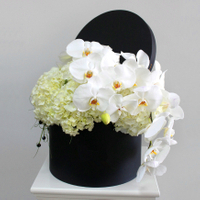 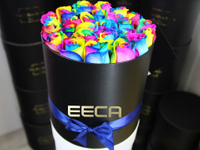 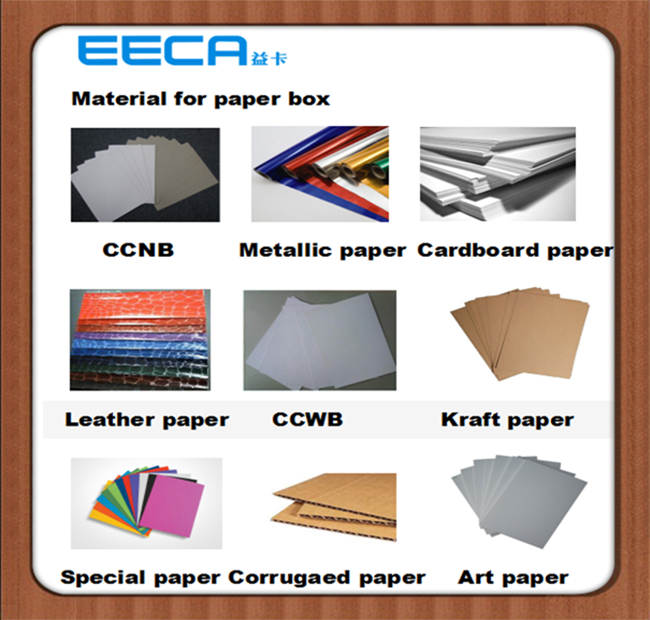 2017 High quality white round paper flower gift box/Cylindrical flower box/Flower box made in EECA China - Buy round box, Round Flower Box, round box for flowers Product on Dongguan EECA Environmental Technology Co., Ltd.
OEM and ODM are available, we can printing the LOGO, that the customerssupply. 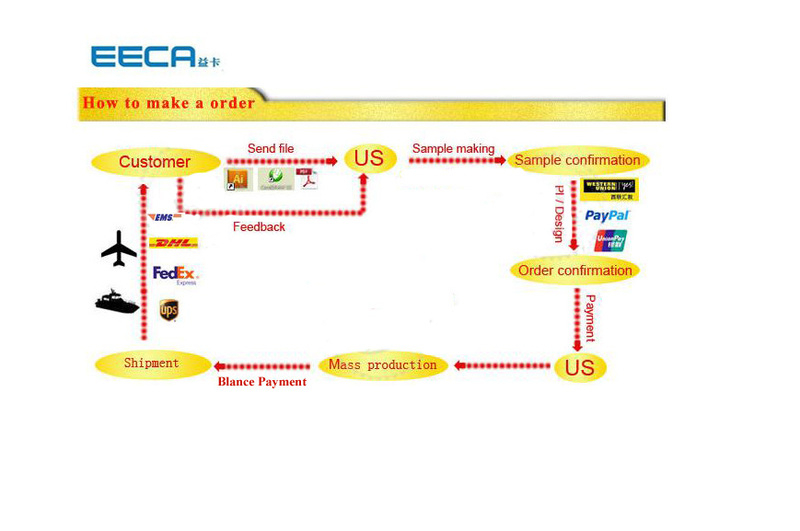 3) How to pay my order ? 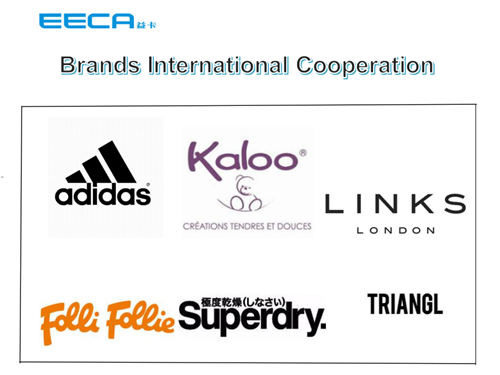 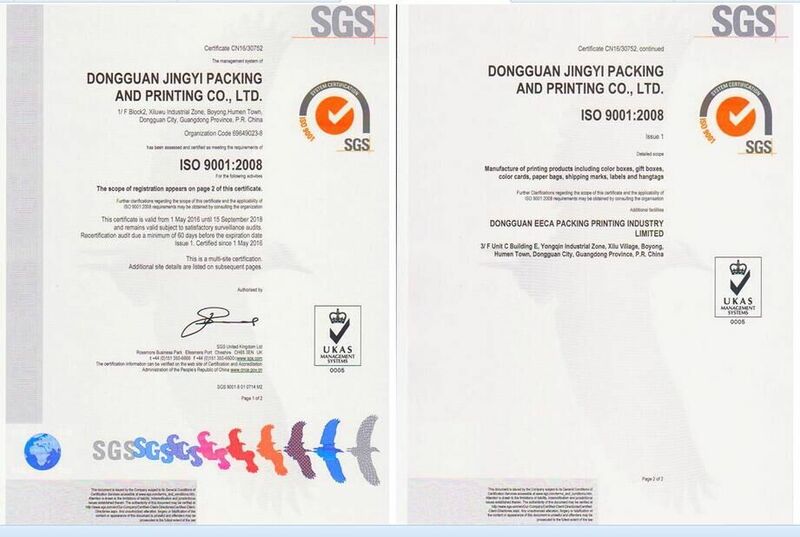 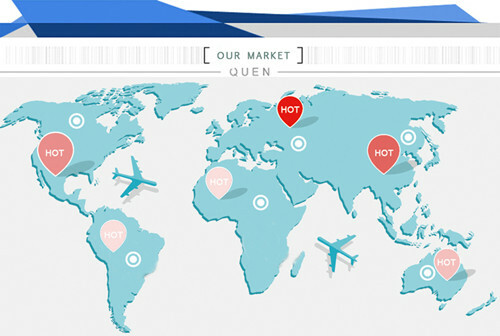 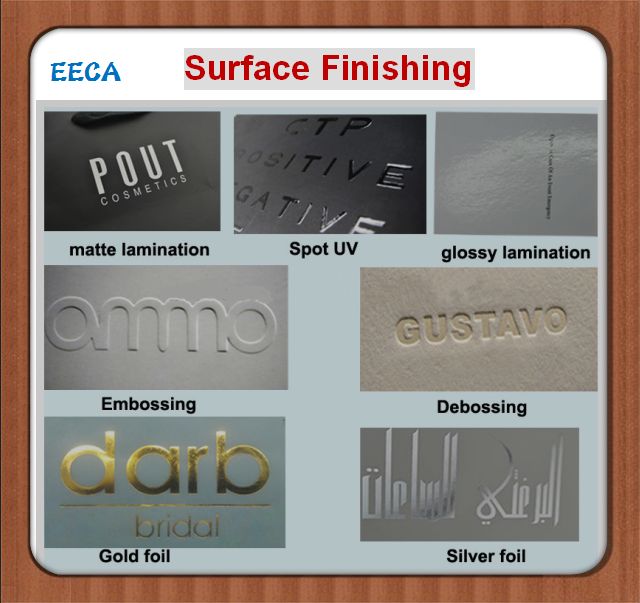 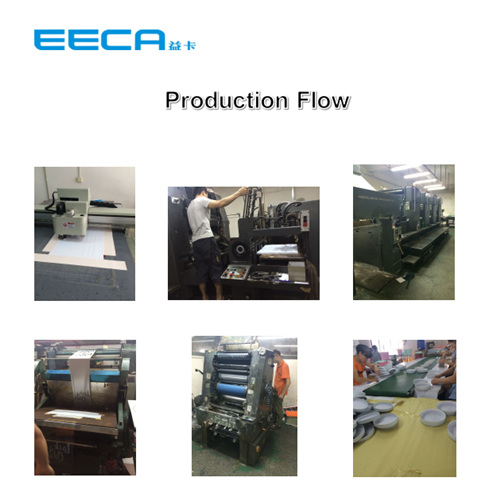 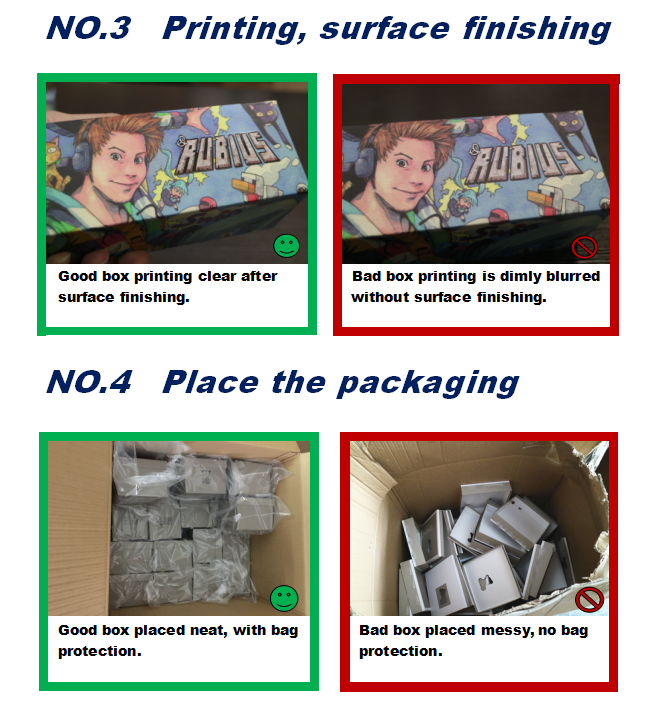 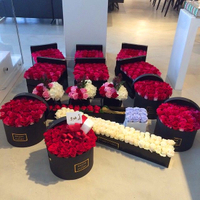 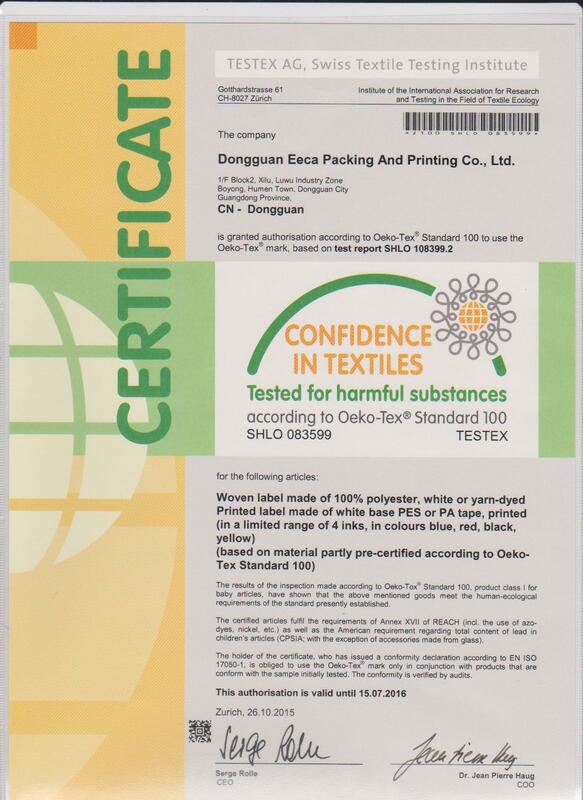 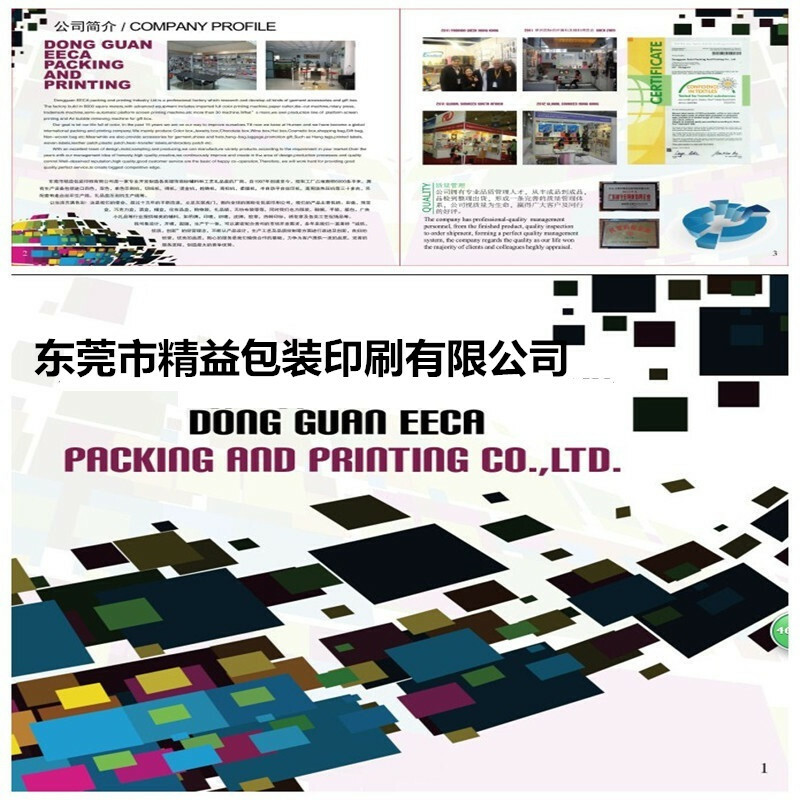 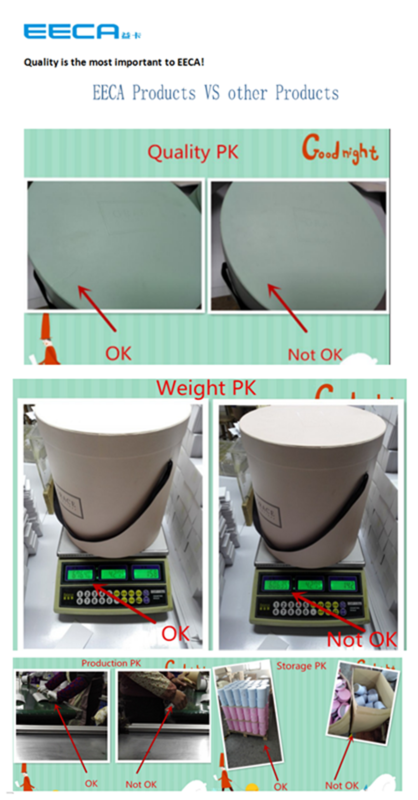 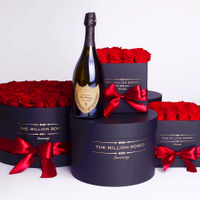 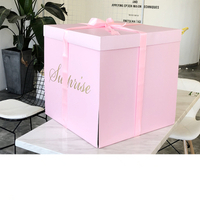 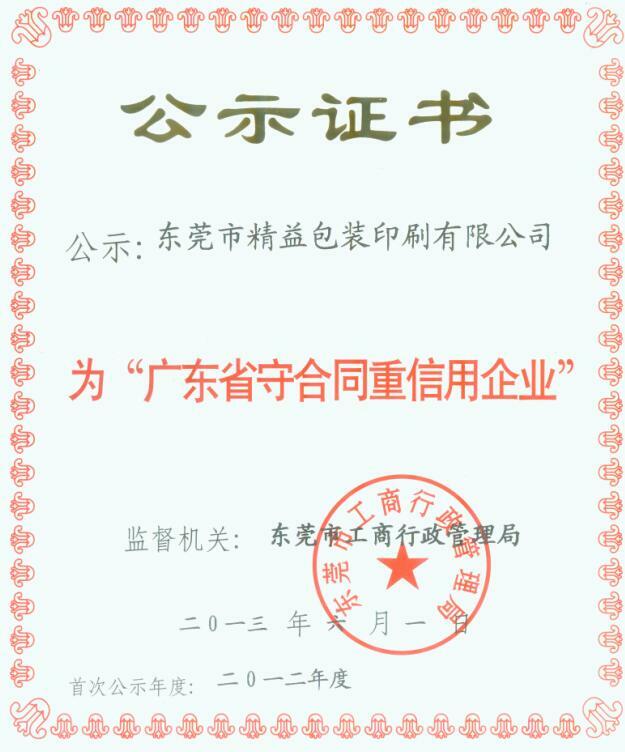 4) How long will it take to get the production time of Boxes?